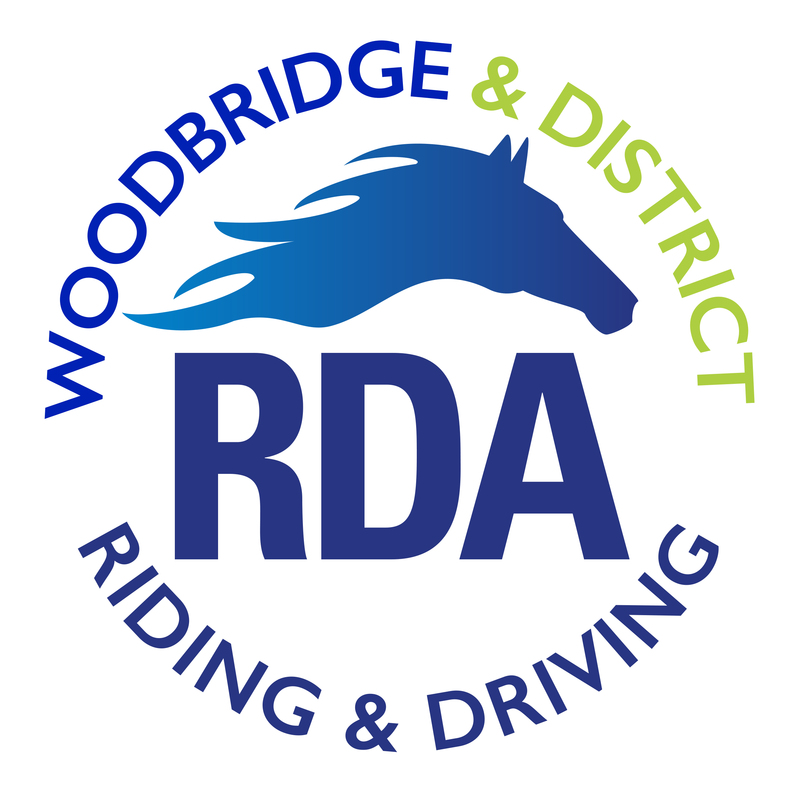 Our Group operates six days a week and provides remedial therapeutic riding and carriage driving for people with physical and/or learning disabilities of all ages. 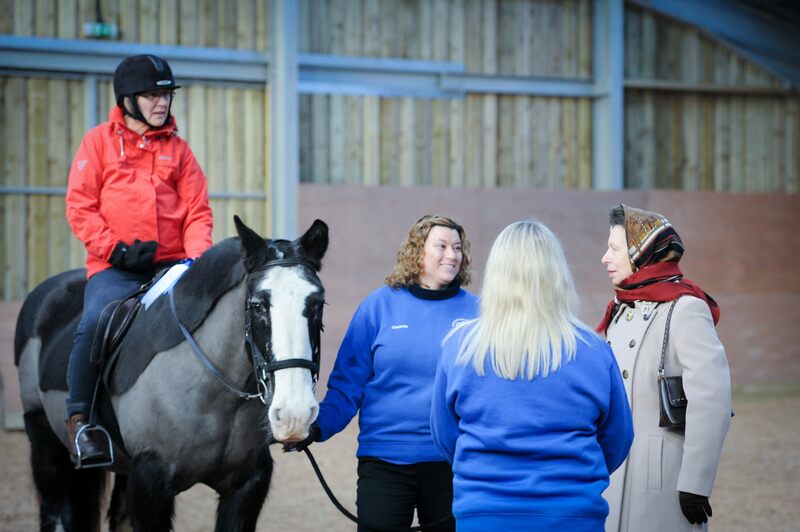 For our sessions, we suggest a minimum donation of £7 per session/per person for both riding and carriage driving. However, if you would like to make a larger donation then this is always welcomed. Want to come along or know more?